Price per person: 100€ for online booking! 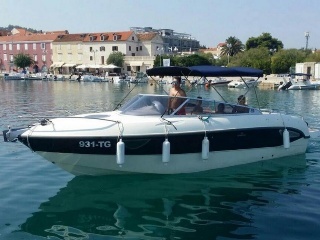 We also have a special offer which includes speed boat excursions up to 50 people. What to bring: swimsuit, a towel, water and sports shoes,closed shoes, hat, swimsuit, sunglasses, spare clothes, camera, sunscreen. Important: Safety first! In case of bad weather or rough sea conditions, we hold the right to change the route or cancel the tour, for benefit of all passengers. This decision is made by captain. In this case, you have the right to shift the tour for some other day, or get a full refund. 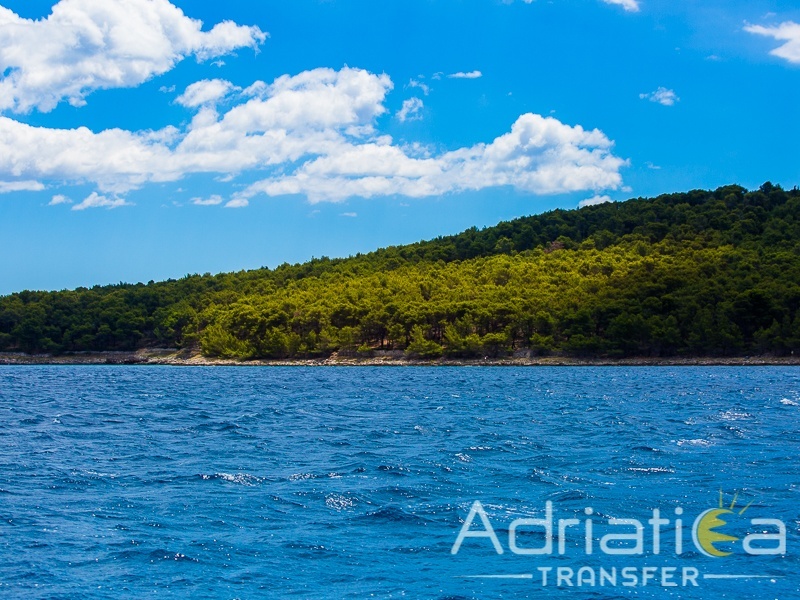 Join us at the newest island hopping excursion visiting all the highllights such as Bol and Golden Horn beach, Hvar island , Pakleni islands and Milna on Brač for the finest winetasting. 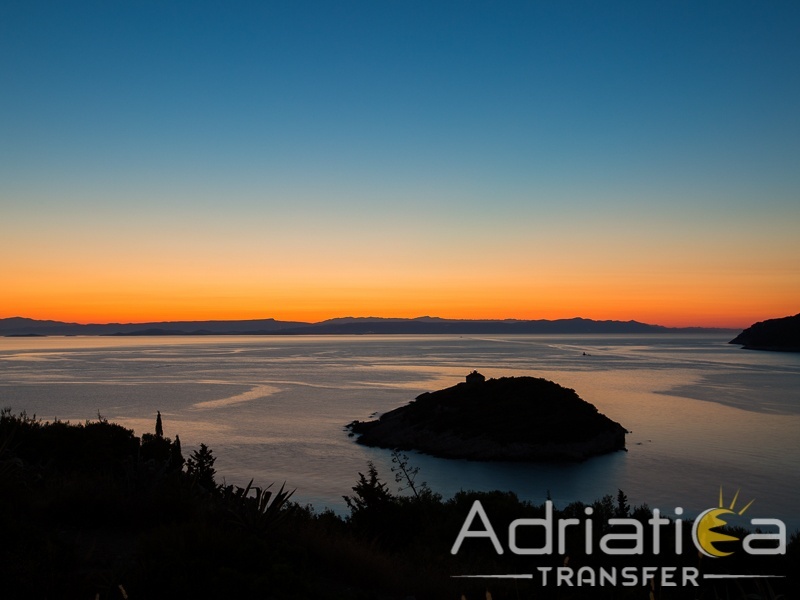 Hvar Island is one of the most picturesque and now fashionable party spots in Croatia. With its beach-laden bays and inland wineries, lavender fields and olive groves, it's more reminiscent of southern Italy or France. If you are looking for beaches Pakleni Islands are the right thing you need to hear. 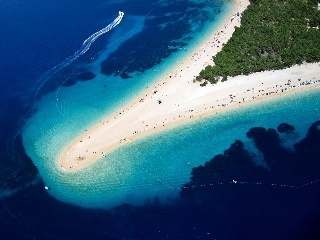 The most popular beaches of Hvar are situated on these islands, considered as the most beautiful part of Hvar Riviera. Not to forget Milna on island Brac. Milna is known as the island’s Brač biggest natural harbor, perfectly located for all sailors who are eager to visit Dalmatian islands. 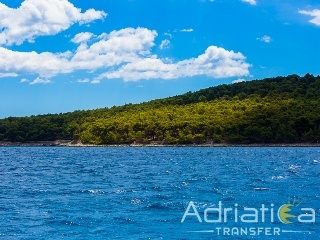 Crystal clear sea, domestic healthy food, ideal condition for diving, sailing, fishing, and a fast connection to the land are the main means of the arrival of guests to Milna.